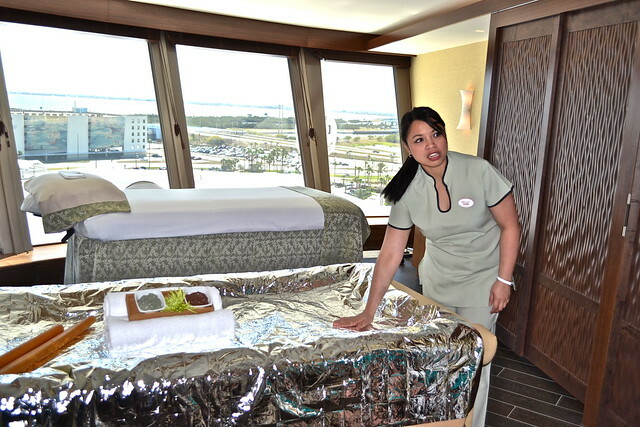 Do you suffer from seasickness, but want to experience a Disney Fantasy Cruise? 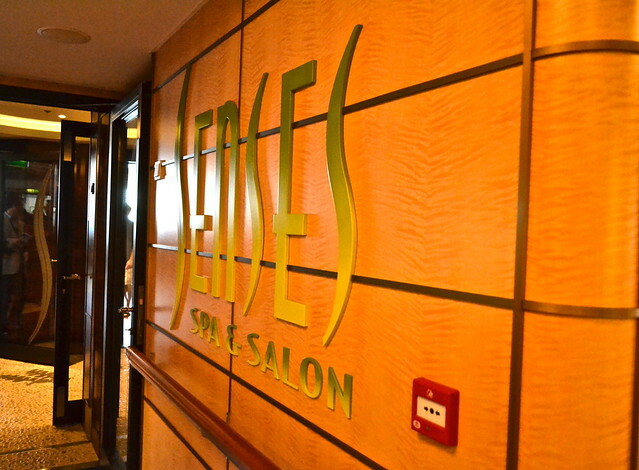 Have no fear, The Senses Full service spa has you covered! 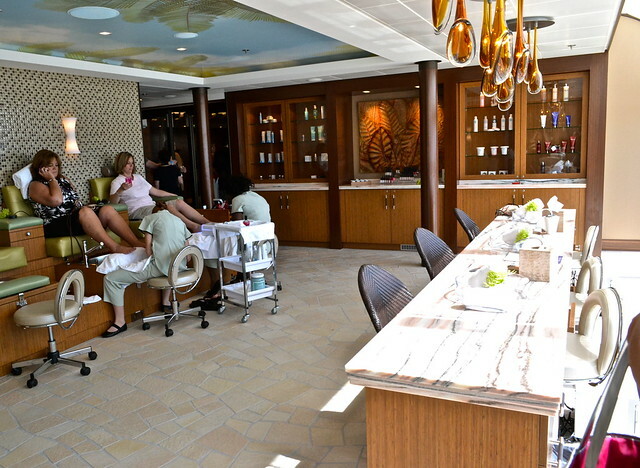 This is just one service you can enjoy while out at sea! 1. 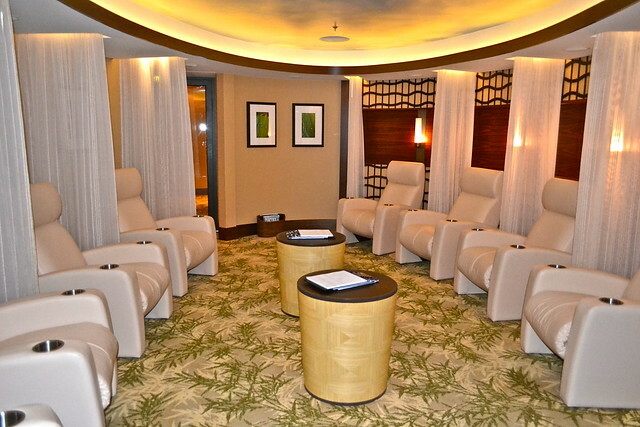 Private Escape – for $16 for the day, you can enjoy simple pleasure that are restricted to a few people at a time. With comfortable chairs, three types of showers that offer different water streams and pressures and a sauna. 2. Manicure and pedicures – my oh my! Enjoy yourself! Just make sure to turn off your phone to get in the moment of being on the open seas. 3. Massage with a tropical twist – in a private massage room you can get amazing treatments from basic massage to full body wrap in chocolate and other tropical blends in a warm blanket. So which one did I go for? NONE! If you can believe it, they were sold out for all my free times within 2 hours of sailing. This entry was posted in Cruises, Disney, Family Travel, Fantasy Disney Cruise, Florida, Luxury Travel, Orlando, Spa Services, United States. Bookmark the permalink. No one can beat the massage. Just lie there and be massaged, wow amazing. Time to pamper yourself.